Selena Gomez has kicked of the US Fund for UNICEF's 12 Days Of UNICEF Christmas campaign with a special blog post. “Christmas is my favorite day of the year,” she writes. "I love being able to slow down and enjoy time with my family this way. I have so many great memories, and one tradition I have come to look forward to every year is making cheesecake with my Aunt Laveda. Every year we get together and make food all day long, and the last thing is always the cheesecake. The holidays would not be the same without this special touch. I have even shared this recipe on the CBS Early Show. 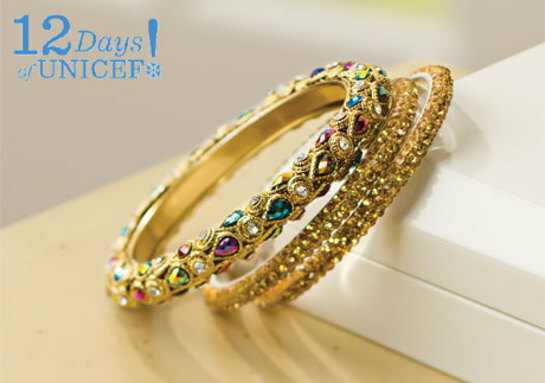 “UNICEF Gifts that Give Back make the holiday season even more special. 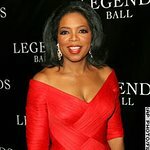 Every day for the next 12 days, a UNICEF celebrity supporter will blog about some of the special gifts that can be purchased to help the organization’s work.